jeacoma – Page 2 – VHS Rewind! Most popular Podcast VHS Rewind! 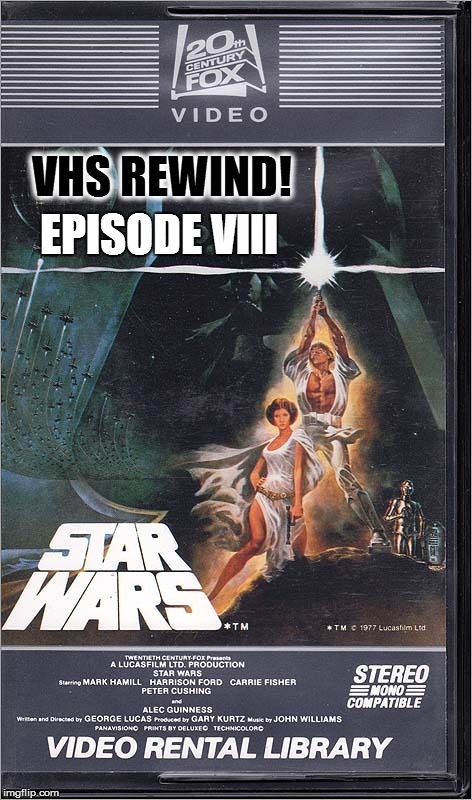 Chris Picks Podcast VHS Rewind! 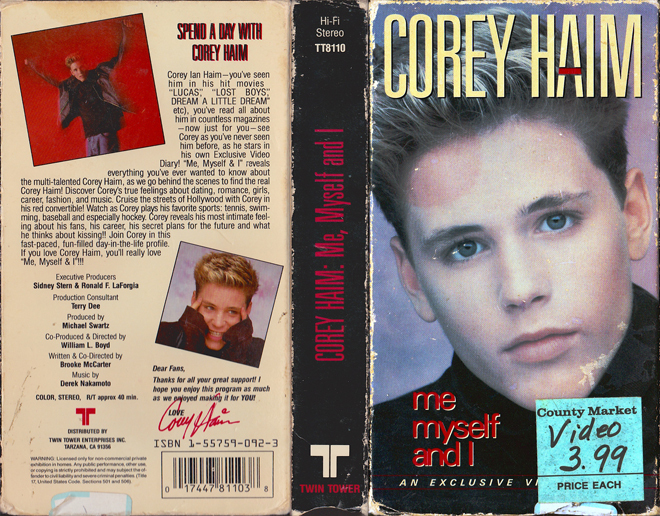 Corey Haim: Me, Myself and I!